Confused? Which Car To Buy? If you are looking for a new car then you can check features of every car. Know their On-road price, list of accessories available, the color choice available and much more. 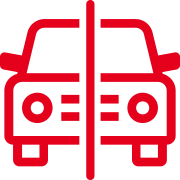 Automotive also allows you to buy a used car and these cars are fully inspected and verified by the authorized dealer before you can buy them. If you are confused about the car you want to buy then you can compare the cars. 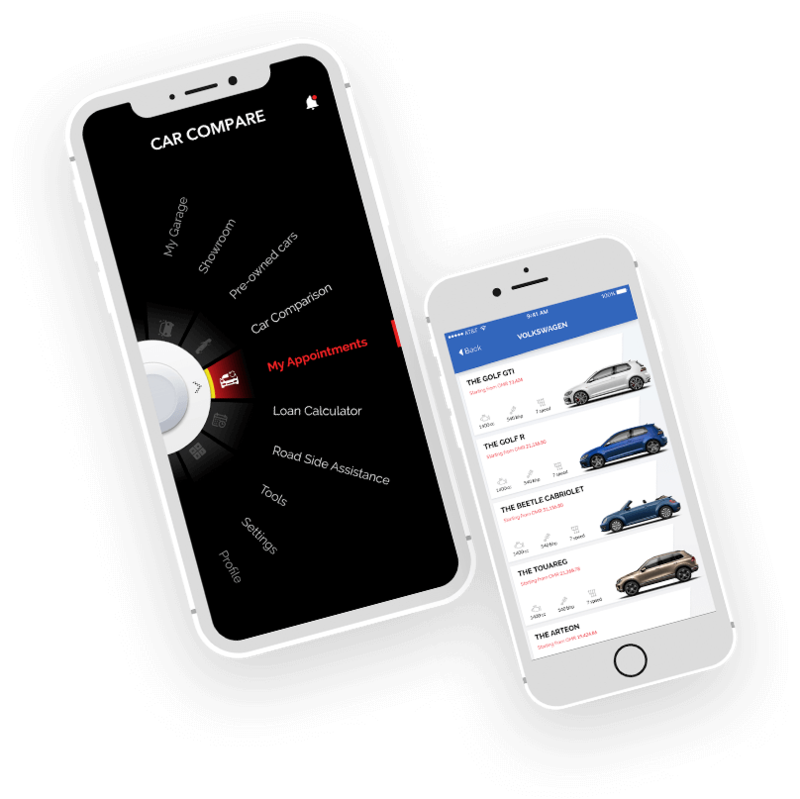 Automotive will provide you a detailed comparison based on which you can easily know what you can buy for yourself. If you own a car or more, you can add your vehicles to the app and view their past records such as last service details or upcoming service dates. The app always keeps you updated about your upcoming service or test drive appointments. 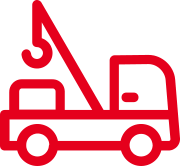 If you are stuck somewhere and need road assistance, Automotive will help you to find the nearest Road Side Assistance team to get the assistance as needed. 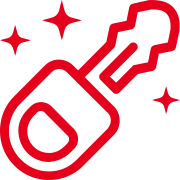 Automotive allows you to pre-book an appointment for your upcoming service. 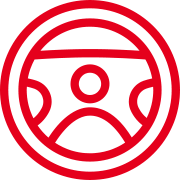 The user can easily select the available time slots on specific dates and can also select the service executive from whom they want to get the vehicle serviced. Developing a system which is compatible with client’s current system and database. The client was already using a system using .Net technology and Oracle database. The existing system had thousands of private data which have to be kept safely and the system was running on old technology. Our technical expertise, wrote various data transferring script which transferred data from their existing database to new database as and when required. While writing the scripts, the technical expert had to focus on each and every field of existing database so that none of the data is lost in this transfer. The major challenge was to meet the project deadlines as the project was done onsite (3 weeks visa was given) and there was hierarchy at client’s end and getting their approval was must. We first made a plan, where we covered what shall be done on what date. Along with the plan, we also checked whose dependency is required from client’s end. So that these people are present whenever their presence is required. We scheduled meeting every 3rd day to showcase the requirement gathered and to get client approval. Sent regular updated to client in the form of Weekly Status Report and which informed client about the action items pending from their end. 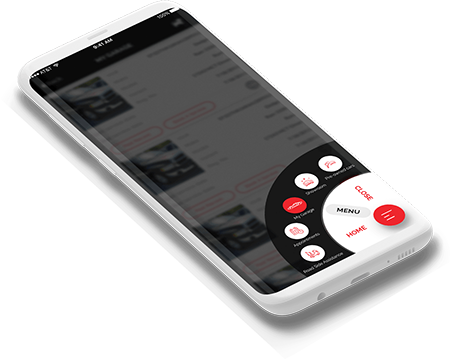 Expectation of the client for User Interface Designs as the client deals with top automotive brands and they wanted to give the feeling of luxury through app. First step was to freeze the colour theme of the app as client was not sure with which colours to go with. 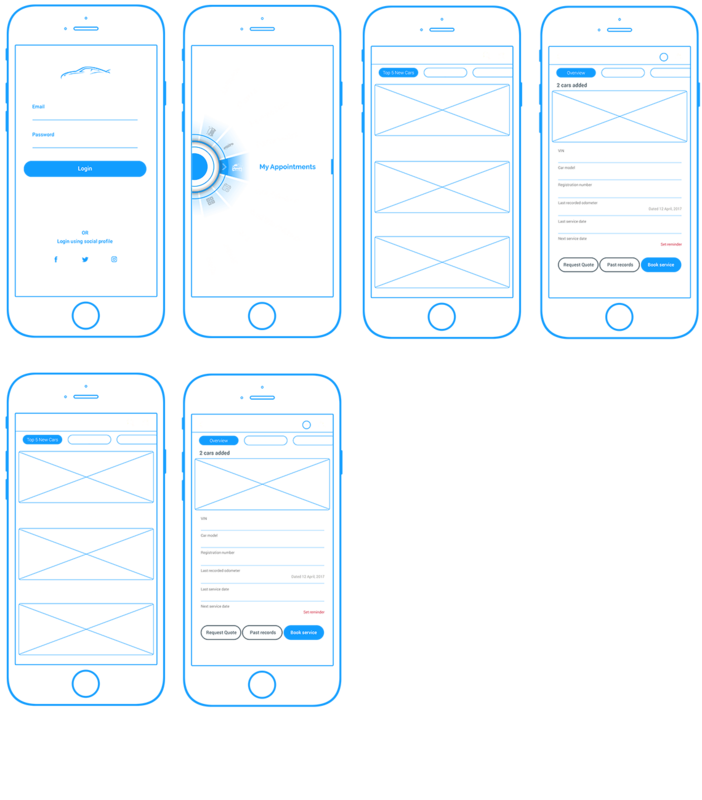 Represented 3 different styles layout of some major screens of the app to the client and understood their feedback. Based on the feedback, made relevant changes and combined two layouts to bring a new layout which was approved by client. Note: During designs, the designer also focused on guidelines given by iOS and Android. The another challenge was real time synchronization of the service booking or the test drive booking with booking that are made out of the app. Here, the challenge was to show the available timeslot to app user to book service or test drive. So, to overcome this we gave functionality to Service Manager or Sales Manager to manage availability. So that they don’t disappoint their customer. 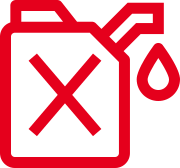 The other point was sometimes when a booking that was made out of the app has been cancelled, then service manager or sales manager can quickly update the availability in the app. Through this none of time slots is wasted. Data privacy was the major concern as user own data and vehicle data must be kept secure to avoid any misuse. To keep the data secure, we used AES algorithm for the data encryption. In the app we gave functionality like Fingerprint Login or Login by Face Detection (only for devices which have this as pre-built feature). User profile was verified twice before they could see the car information. This step was taken to avoid the miss use of vehicle information. Our Business Analyst team did the intense competitive analysis and spent time onsite to understand the client expectation before creating the wireframes. 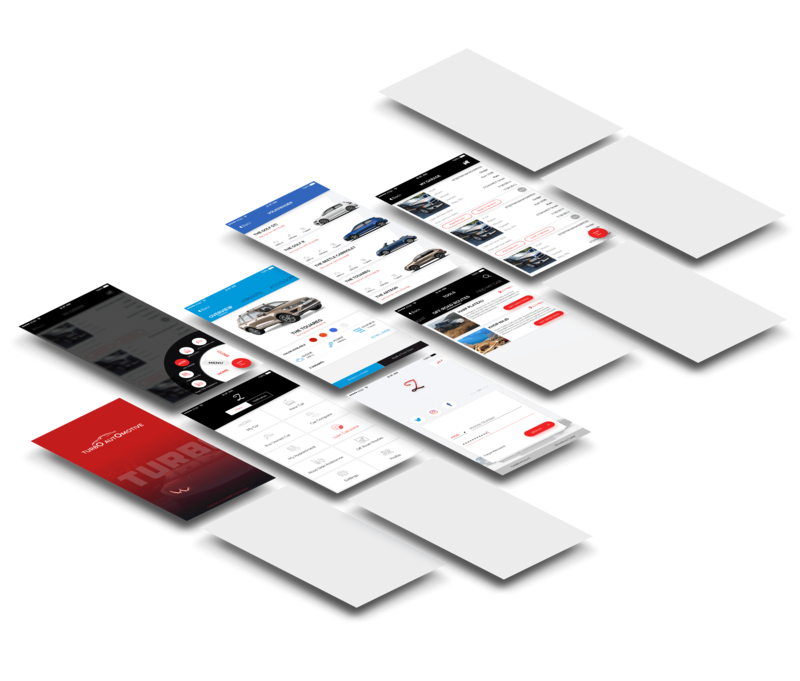 After which, our team created the wireframes to get the pictorial representation of the overall system and to get a better view of its flow with the approval of the client.